NPR is canceling Tell Me More and cutting 28 staffers as part of an effort to save money. 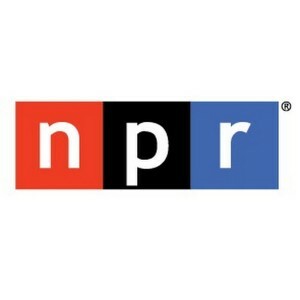 The cuts, in addition to earlier buyouts, are expected to save NPR about $7 million a year. Michel Martin, Tell Me More’s host, and Carline Watson, the show’s executive editor, will remain at the network. Tell Me More’s last episode will be August 1.